on three standard elements of the category romance’s paratexts : the front cover iconography, the line template in the design of the category romance’s material packaging and the preview scene that is routinely printed on the first page of a category romance novel. the popular romance genre is largely ignored by academics, who deem books that are supposedly all the same unworthy of their critical attention. Somewhat surprisingly, a similar mechanism plays out within the developing field of popular romance studies with regard to the genre’s materiality. Underlying this disregard is, I believe, the tacit assumption that the romance novel’s materiality, which even more than other aspects of the genre is imbued with stereotypes and conventions, is a relatively simplistic and straightforward aspect of the genre that is free of the interpretative complexities romance scholars now regularly (and, notably, against the cultural grain) uncover in the genre’s texts. Speaking purely for myself, if I've avoided analysing romance covers at length (though I have taken brief looks at them from time to time here and at TMT) it's because I know I don't have the academic training required to analyse visual rather than written works. It should no more be taken as an indication that the cover art is "simplistic and straightforward" than my tendency to ignore rom-coms should be assumed to imply a lack of respect for their actors and directors. 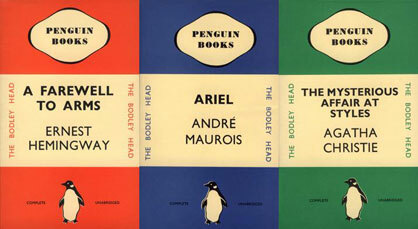 However, wasn't the iconic Penguin paperback design doing something very similar? In the early days [of Penguin], [Allen] Lane insisted that all books followed a rigorous application of colour, grid and typography. Each genre was allocated its own colour: orange for fiction, green for crime and blue for biography. This commitment to design was further strengthened under the direction of German typographer Jan Tschichold in the 1940s. He designed a template to be used for all Penguin books with designated positions for the title and author’s name with a line between the two. He also unified the design of the front, the back and the spine and redrew the Penguin symbol in eight different variations. This strict design ethos ensured that the same style was always applied. So perhaps it's not the branding which causes members of the public to make assumptions about Mills & Boons/Harlequins, but their pre-existing beliefs about HM&B books which cause them to interpret HM&B's "strict design ethos" in a very different way from Penguin's or, indeed Virago's? (photo from Paperback Reader's blog). 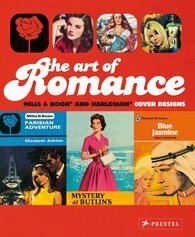 Part of a centenary celebration, this collection of some two hundred Mills & Boon covers offers a fascinating visual record of how our perceptions of romance, love, and drama have evolved over the years. 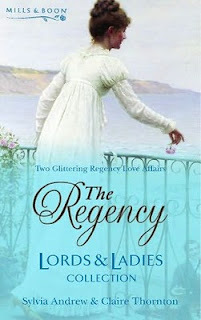 With titles such as Romance Goes Tenting, Egyptian Honeymoon, and Beware the Beast, these novels' contents have changed dramatically as women defined their roles in the 1920s and 1930s; searched for heroes during World War II; strove for careers in the 1950s; engaged in free love in the 1960s; yearned for sexual emancipation in the 1970s and 1980s; and ultimately learned a lot about self-reliance while waiting for Prince Charming to show up. These social transformations are reflected in the covers, chronologically arranged as full-color plates. An introduction charts the changing themes of the novels and explores the reasons behind the enduring popularity of the romance novel. However, I did enjoy looking at all the covers and with over 200 "full-color plates" it would presumably make a good resource for someone interested in the genre's "materiality". Goris, An, 2015. 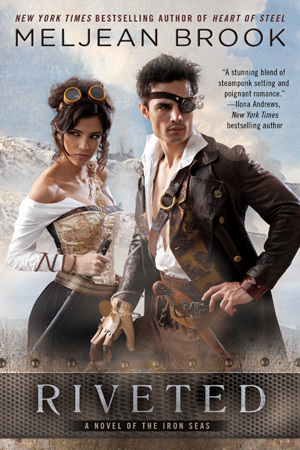 "Hidden Codes of Love : The Materiality of the Category Romance Novel." Belphégor. Sheppard, Stacey, 2011. "Judging a Book by its Cover." We Make Magazines. This study aims to explore whether there are any connections between geometric shapes and popular literary genres and, if so, how they are justified. The geometric shapes included in the study are circle, square, rhombus and two types of triangles (one peaking upwards and one peaking downwards), while the included popular literary genres are romance, mystery, science fiction, fantasy and horror. [...] It emerged that not all genres had substantiated connections to a geometric shape, but that there were two distinct, positive results. One of them was the distinct connection between the circle and romance and the other one was an equally distinct connection between the two triangles and the genre science fiction. The connection between the circle and romance was justified with the circle’s perceived softness, positivity and warmth and its symbolic eternal value. The connection between the triangles and science fiction was explained with how the triangles were perceived as hard, cold and metallic together with the respondents’ cultural references to triangles in science fiction. I immediately wondered whether the associations of these shapes had in fact been formed by publisher and other logos, or whether those logos (and book covers in general) had been shaped by the perceptions of these shapes outlined by Petersson and Söderberg. Tor and Baen are combining circles and triangles, but I thought the triangles were more dominant visually (the Tor logo is dominated by the bulk of the triangle and in the Baen logo the circle's being pierced by the triangular spaceship). Petersson, Sara and Daniel Söderberg. En berättelse tar form - en studie i hur geometrisk form på bokomslag indikerar populärlitterär genre. Linköping University, 2014. Read more about Circle Time! 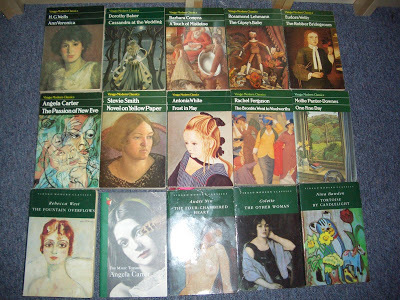 Even in the original the pictures are fairly small and not very clear but they do enable a reader to see how, in the 1970s, the cover art for at least one edition of Pride and Prejudice could, as Cawelti says, be taken as an indication that it and the Harlequin romance "spring from a common romance tradition." 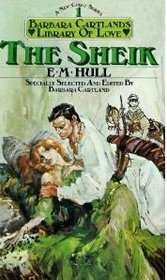 [Edited to add some more: Since Cartland's been mentioned in the comments, here's the cover chosen for her "Library of Love" reprint (I think from 1977) of E. M. Hull's The Sheik (originally published in 1919). Cawelti, John. "Romance: The Once and Future Queen." The Wilson Quarterly 2.3 (1978): 102-109. 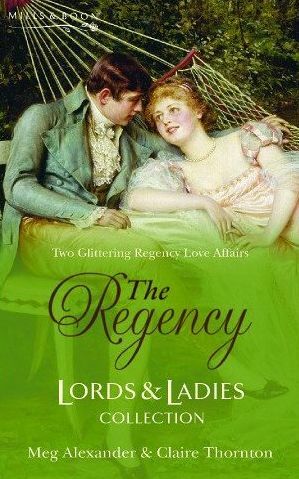 The cover on the left shows A Favour by Edmund Blair Leighton (1852-1922) and the one on the right features part of A Romantic Interlude by Frederic Soulacroix (1825-1879). In 1890, the year An Eloquent Silence was painted, Alma-Tadema and his family were staying at Georg Ebers' summer home at Tutzing in Bavaria [...]. The idyllic scene of a white marble balcony under cyan skies and over the deep blue Mediterranean sea presented here could not have been more different than the reality of Kaiser Wilhelm's Europe, but the writing of George Ebers provided ample inspiration for the artist. Ebers was an Egyptologist who is perhaps most famous for discovering and translating the ancient medical document now known as the Ebers Papyrus, but he also sought to popularize ancient lore through historical romance novels, creating the now popular genre and titles such as An Egyptian Princess, Bride of the Nile, Cleopatra and, of particular note, A Question. Published in 1882, A Question (Eine Frage) was intended to be a literary illustration of the idyllic ancient world created by Alma-Tadema and based on the relationship of the figures in his 1876 canvas, Pleading [...]. In fact, the book features an etching of the painting as its frontispiece. In 1883, one year following A Question's publication and a testament to the collaborative spirit between artist and author, Alma-Tadema painted a variation on the composition and titled it Xanthe and Phaon, named after the two lovelorn protagonists of Ebers' novel. The theme of courtship continues throughout Alma-Tadema's oeuvre, but An Eloquent Silence is a perfect depiction of Ebers' scene of two lovers described as sitting on a marble bench, surrounded by brightly colored flowers overlooking the sea. 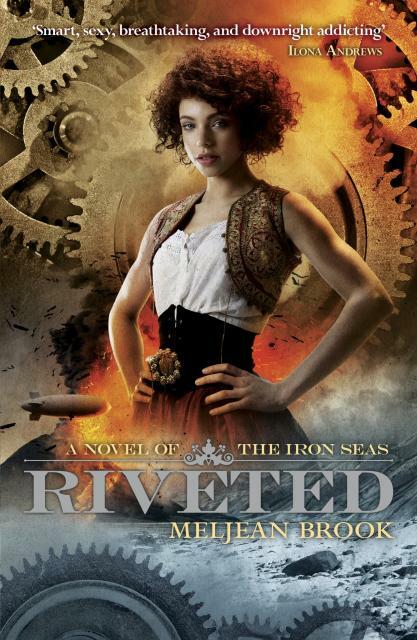 In chapter VI, it reads: "Then she again gazed into the distance. Phaon shook his head, and both remained silent for several minutes. At last he raised himself higher, turned his full face toward the young girl, gazed at her as tenderly and earnestly as if he wished to stamp her image upon his soul for life." Alma-Tadema's patrons may not have been familiar with the romantic writing of George Ebers, but they appreciated the technical mastery and attention to detail that he brought to all of his works.